 If you would like to give a donation to enable GradCru to minister on the U-M campus, you can do so online by check or credit card. Please click here to open up the secure donation page for GradCru at the University of Michigan, hosted by Cru. Thank you very much — your gift is income tax deductible and very appreciated.